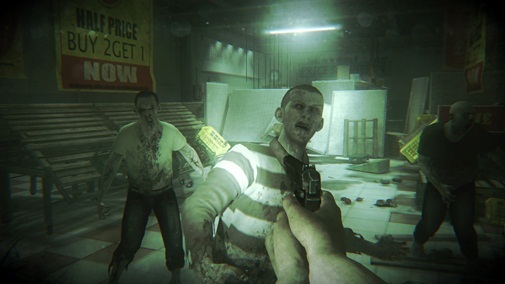 ZombiU writer Gabrielle Shrager says that there is only one thing she would improve in ZombiU, and that’s the melee fighting, saying that the over-reliance on the cricket bat wasn’t intended, and that the players deserved a deeper melee experience. “More melee weapons would be one of the first things on our list,” she told Game Informer. “Give me a halberd to keep those zombies back. The pickings in the Tower of London’s armory would feel like Christmas. Some chainsaws would have been nice.